We’d love your help. 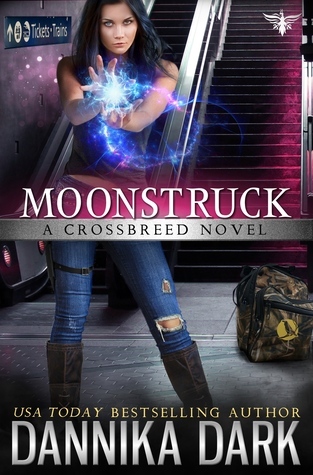 Let us know what’s wrong with this preview of Moonstruck by Dannika Dark. Transporting goods is part of the job, but when Keystone accepts the daunting task of moving precious cargo, the team splits up. Raven has orders to follow, but Christian’s seductive ways draw out her violent soul. Their journey is dangerous, their enemies ruthles United they stand, divided they fall. To ask other readers questions about Moonstruck, please sign up.